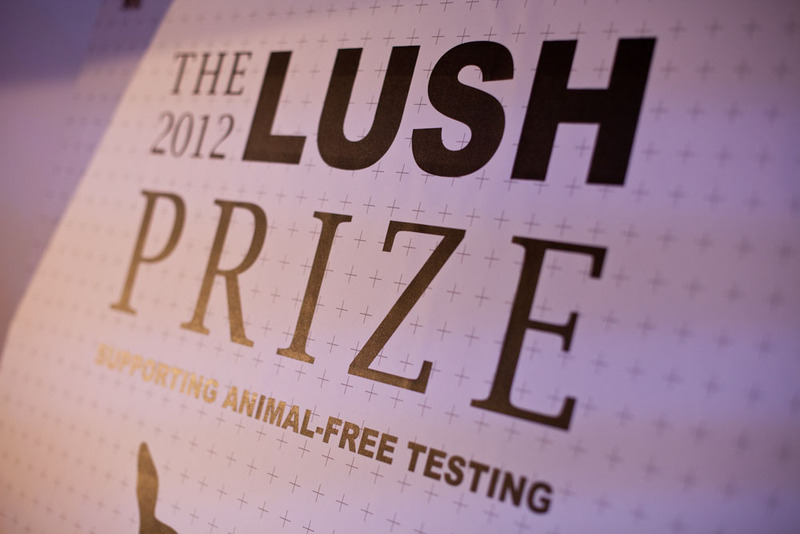 The Lush Prize will be launched to the press at 8.30am on June 19th at the Ivy in London. Mark Constantine (Lush co-founder) will be one of a few speakers explaining some of the ideas and motivation behind the Prize. For more information contact Lush Press Office. Three judges have now agreed to sit on the panel for the Prize. They will be announced at the Prize press launch at the Ivy on the morning of the 19th. Further appoinments, to fill the remaining seven places, will be announced over the course of the summer. To discuss final planning of the launch of Lush Prize in only a weeks time. Exciting stuff!